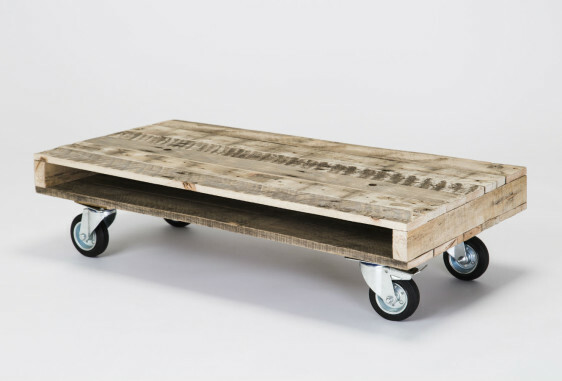 A beautiful coffee table made from reclaimed timber and squared steel legs. 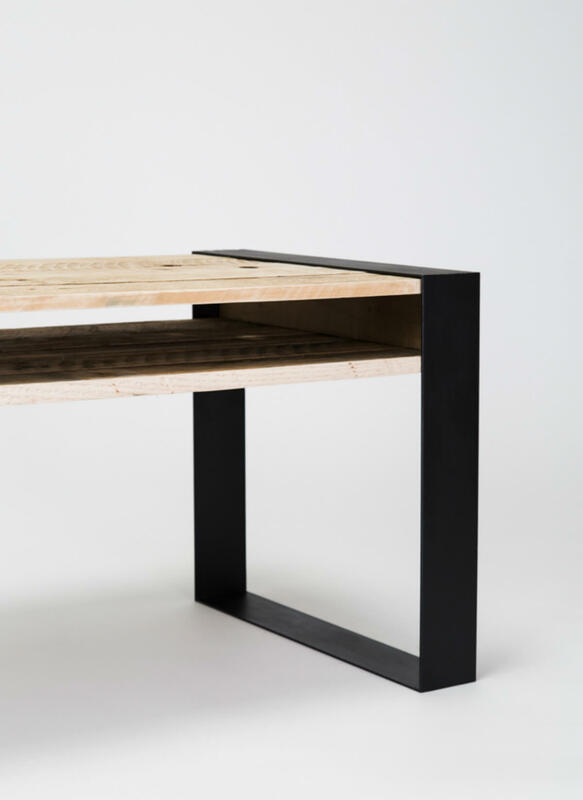 The legs are handmade from 3mm mild steel and finished in striking matte black. 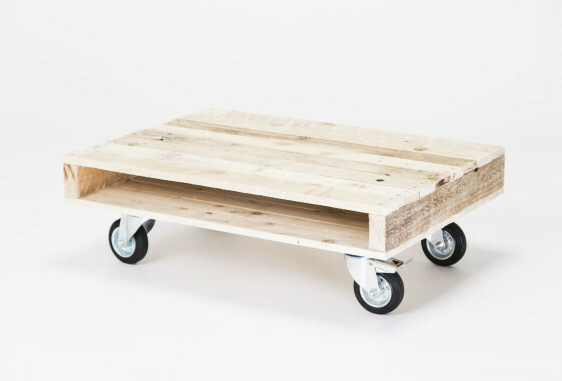 A beautiful coffee table made from timber and steel. 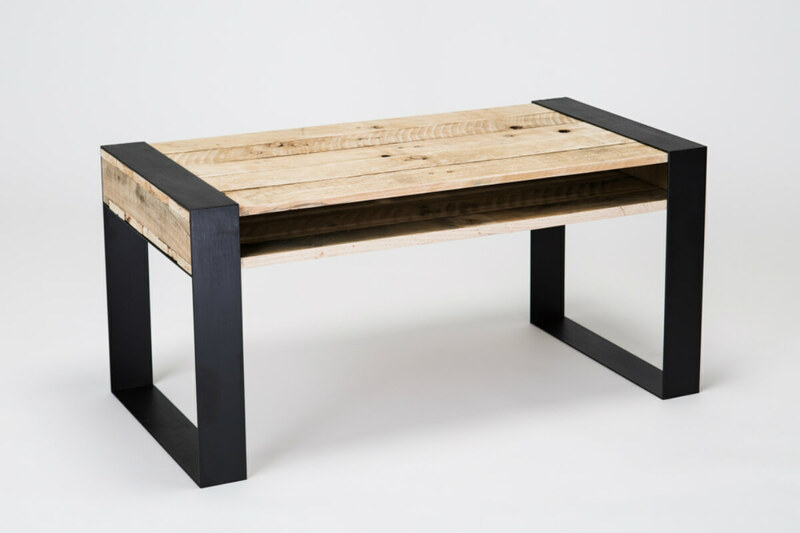 The timber top is handmade purely from reclaimed pallet timber and sits elegantly inside two squared steel legs. The slim top is perfect for storing magazines, books and laptops and is extremely durable against knocks and spillages. 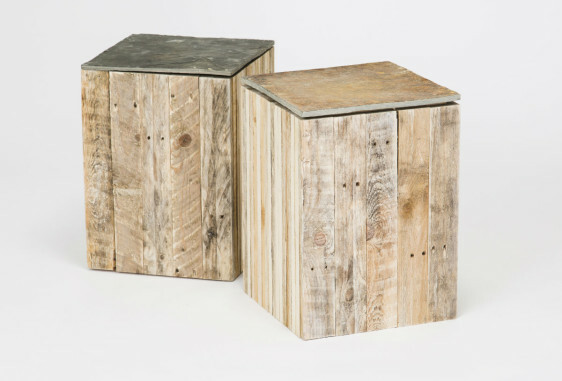 The timber is sanded smooth enough to touch but a rustic, textured look still remains. 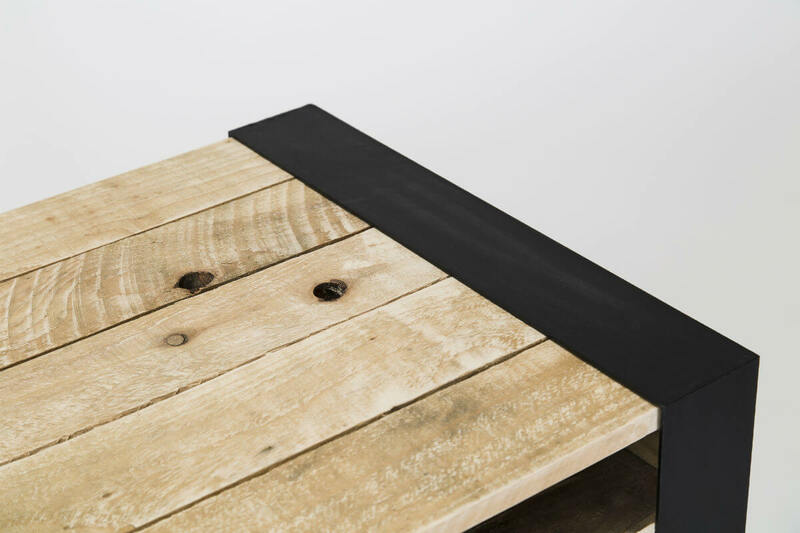 The legs are handmade from 3mm mild steel and finished in striking matte black.